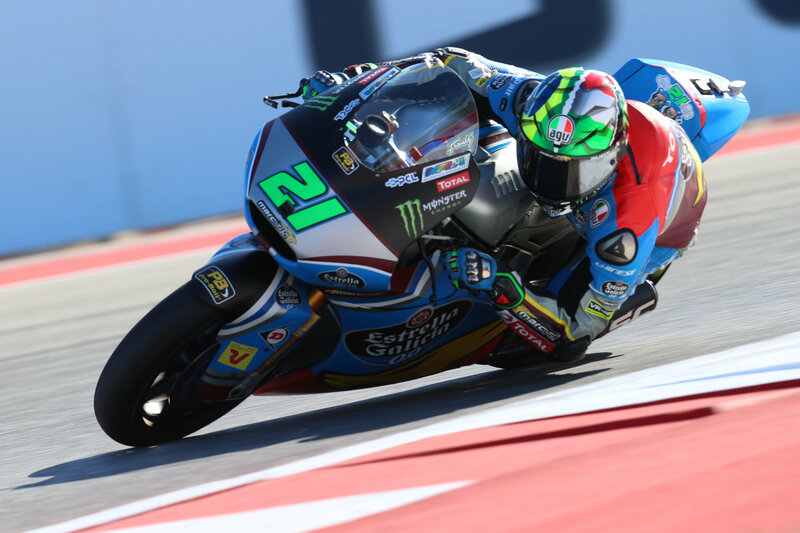 Franco Morbidelli (EG 0,0 Marc VDS) took a third in a row this season in the Red Bull Grand Prix of the Americas, making him the first man to do so in the intermediate class since Daijiro Kato in 2001. 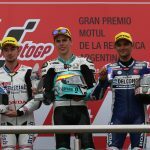 Tom Lüthi (CarXpert Interwetten) was the man on the chase in P2, with the podium completed by Takaaki Nakagami (Idemitsu Honda Team Asia). Morbidelli got away in the lead from pole, with Mattia Pasini (Italtrans Racing Team) getting a good launch from P2 to remain second and Marquez threatening in third on his 21st birthday, suffering a slightly slower launch off the line. 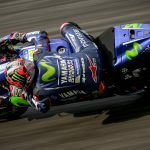 A big incident into T1 saw Stefano Manzi (Sky Racing Team VR46) hit Julian Simon (Tech 3 Racing), with the Italian getting penalized with 3 grid positions at the next race. 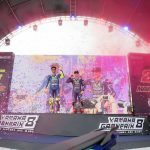 Then another crash saw contact between Yonny Hernandez (AGR Team) and Lorenzo Baldassarri (Forward Racing Team); Jesko Raffin (Garage Plus Interwetten) caught in the crossfire but able to rejoin. 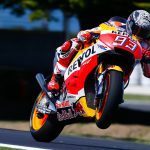 Marquez then took the lead from his teammate and Pasini, with Nakagami, Lüthi and Miguel Oliveira (Red Bull KTM Ajo) chasing the front trio – and some choice moves from Pasini before Marquez ran wide, slotting back into fourth. 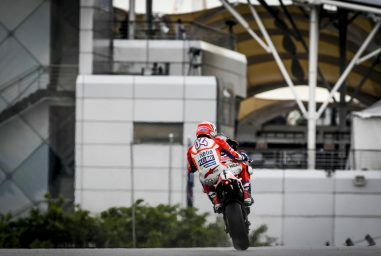 As the gap for Morbidelli saw him around a second ahead of Lüthi, Marquez got back past Pasini before the Italian veteran then lowsided out of contention at Turn 1 – and ‘Fast Franco’ at the front set a new race lap record. 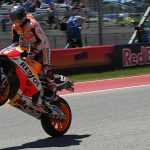 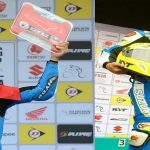 Nakagami and Marquez dueled over third until the Japanese rider made it stick at Turn 12, and Dominique Aegerter (Kiefer Racing) hunted down Oliveira to take fifth after an impressive ride at a track on which the Swiss rider has seen some good results. 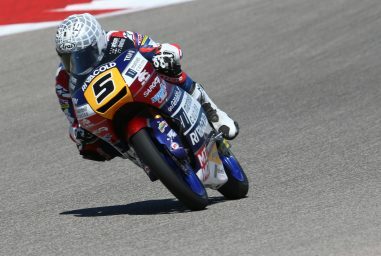 Simone Corsi (Speed Up Racing) shot up into seventh on a track that has often been a good one for the chassis – the last non Kalex to win in Moto2™ was the Speed Up at COTA in 2015 – ahead of Marcel Schrötter (Intact Dynavolt GP) and another top ten stunner from Tech 3 Racing’s Xavi Vierge. 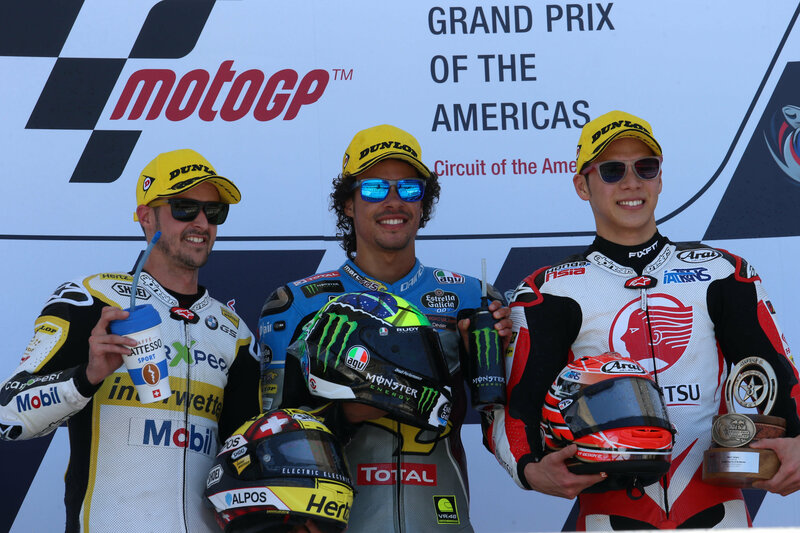 The battle for tenth saw Luca Marini (Forward Racing Team) beat Hafizh Syahrin (Petronas Raceline Malaysia) to it, with Fabio Quartararo (Pons HP 40) staging an impressive comeback in the latter half of the race into P12, top rookie once again. 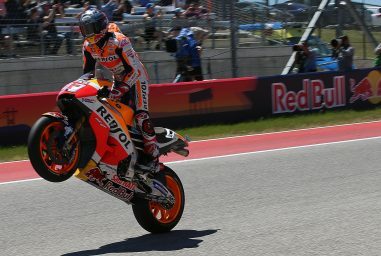 Xavier Simeon (Tasca Racing Scuderia Moto2) led Brad Binder’s injury replacement Ricky Cardus (Red Bull KTM Ajo) home in P13, with Jorge Navarro (Federal Oil Gresini Moto2) completing the points scorers after a late mistake saw him drop some positions despite some impressive pace. 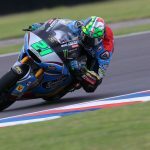 Now it’s back east to Europe and the southern Spanish scorcher of Jerez, with Morbidelli on a full 75 points after three races.